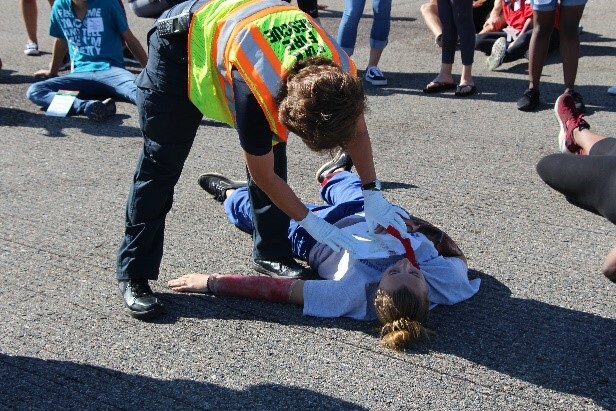 On February 27, 2019, the Central Florida RPC coordinated the enactment of the Mallard Challenge III, a full-scale mass casualty and hazardous materials exercise at the Lakeland Linder International Airport in Polk County. 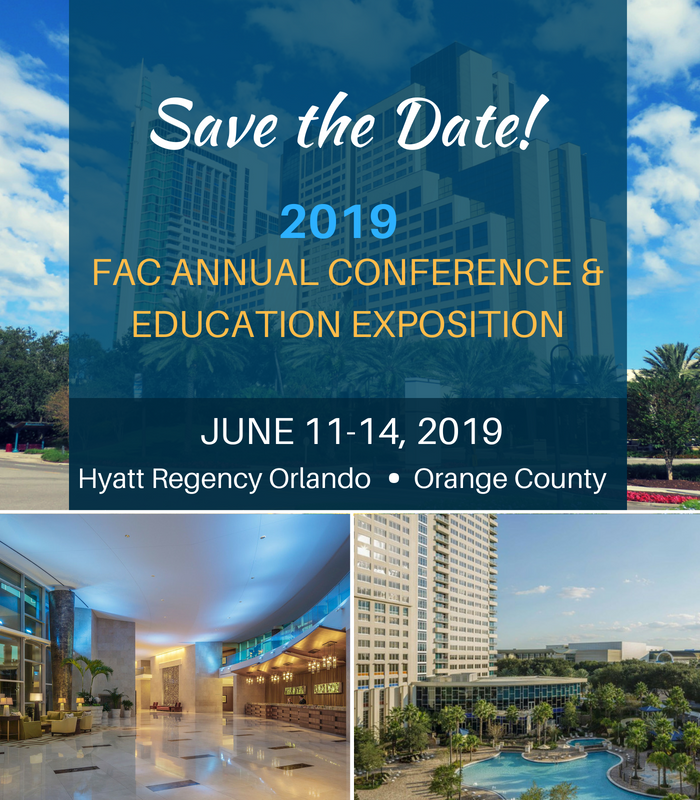 Over 300 first responders, volunteer victims, and evaluators worked together to simulate an airline crash at the airport in order to test existing plans, systems, and processes in response to a mass casualty event with exposure to aviation fuel and hydraulic fluids. The event was conducted in an “all-hazards” environment, providing training for federal, county, city, and regional partners. It was designed by the CFRPC to create an environment as close to a real disaster response as possible and satisfy FAA requirements. In an effort to test their own systems and ability to handle a large-scale event, three local hospitals participated and received and treated “trauma” patients for emergency care at their facilities. 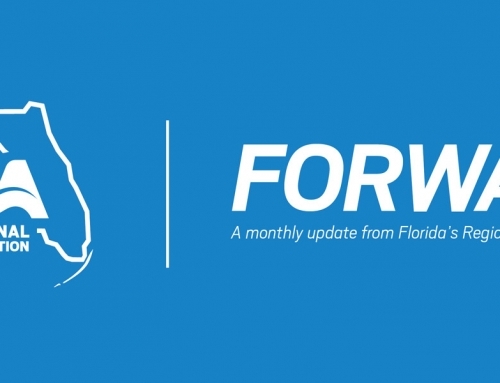 The After-Action Report and Improvement Plan prepared by the Central Florida RPC, will provide participating agencies a full report of the event and provide guidance in improving response to real time disaster events. 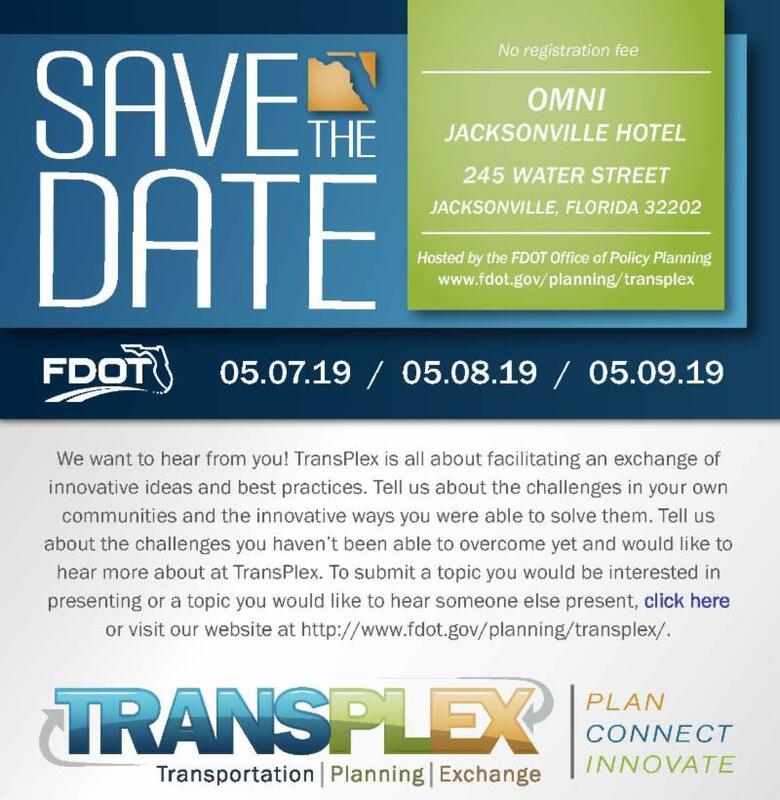 Through a grant from the Federal Transit Administration, the Treasure Coast RPC, in conjunction with the South Florida RPC and the South Florida Regional Transit Authority, conducted a study for Station Area Planning. 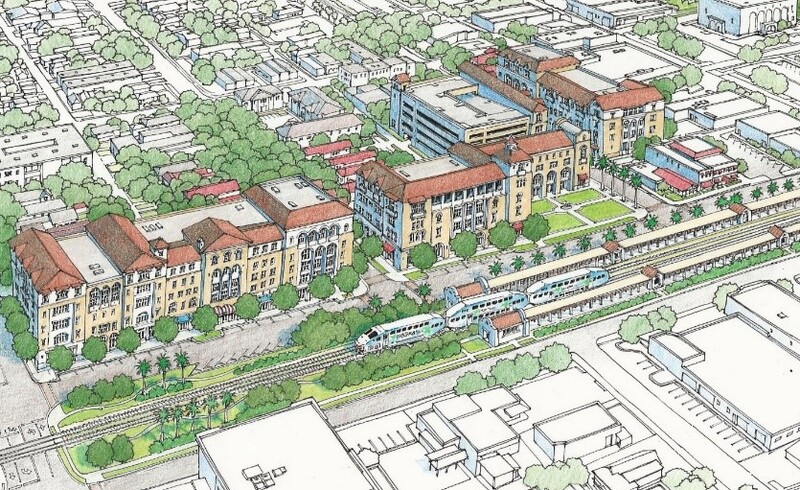 The study involved seven potential station locations along the planned Tri-Rail Coastal Link commuter rail service on the Florida East Coast Railway. The goal of developing these additional stations is to promote ridership through Transit Oriented Development. The study focused on how planned locations of additional stations can improve mobility, quality of life, and economic vitality leading to better communities, a sustainable region, and a financially sound passenger rail service. 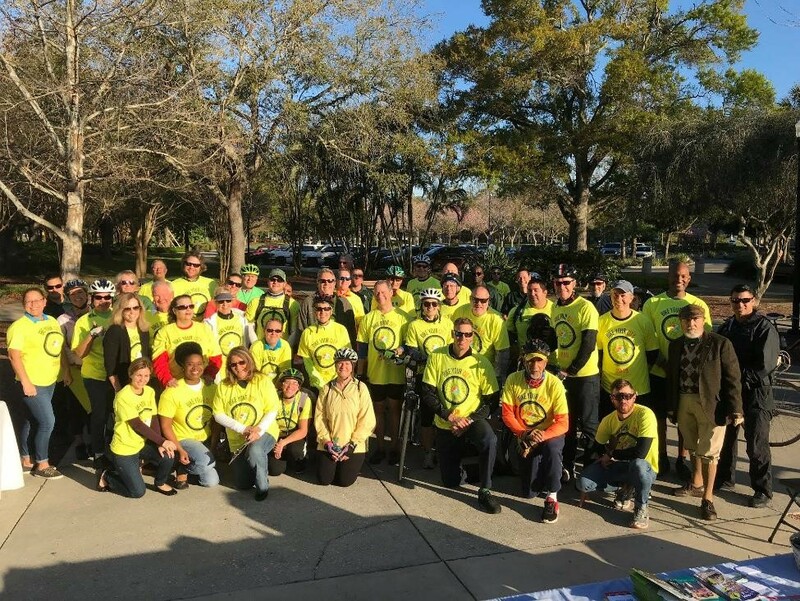 On March 8th the Tampa Bay RPC participated in the “Bike Your City” event hosted by the City of Largo, Forward Pinellas and the Pinellas County Sheriff’s Department. The event celebrated Florida’s Bike Month and Bike to Work Day. Mayor Woody Brown kicked off the event with a brief history of Largo, followed by the progress of the transportation network. Forward Pinellas led the ride, with the help of Sheriff’s deputies, departing from the Largo Central Park to the Southwest Recreation Complex. The ride was a 9-mile tour of the City of Largo and featured some of its more idyllic, historic neighborhood streets. Cyclists spectated old bungalows with front porches, mossy oak canopies and bougainvillea draping fences along the ride. The event was well attended with over 60 participants.